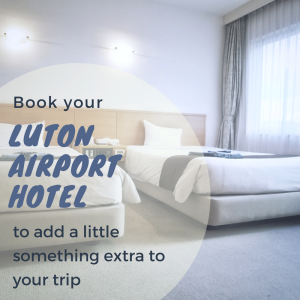 Welcome to the Luton Airport Guide, an independent resource to help you find everything you need when travelling to, from and around Luton Airport. 2018 marks its 80th anniversary, making it older than Heathrow! 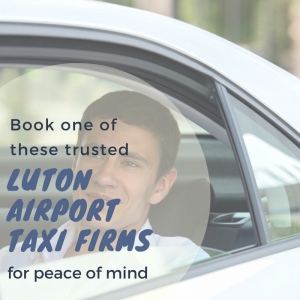 Browse our list of trusted local taxis firms that serve Luton Airport. 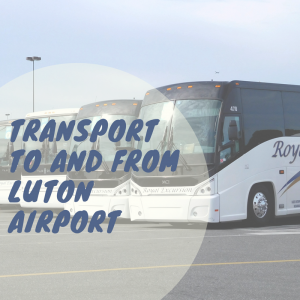 Record passenger numbers at London Luton Airport! 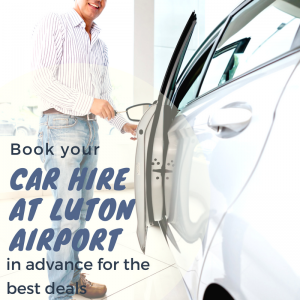 London Luton Airport saw 1,562,308 passengers pass through its doors in June 2018, which is a 4% increase on the same month last year. A recent warning has been released by unions, detailing how staff are planning on disrupting the upcoming Bank Holiday weekend for travellers at London Luton Airport as they vote for strike action. 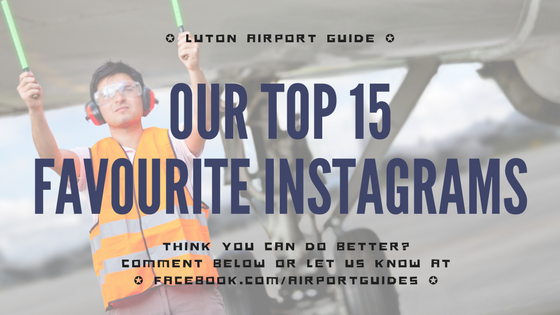 We love getting creative on Instagram here at the Luton Airport Guide... and we'd like to share our favourite visitor posts from Luton Airport itself!